MANILA, Philippines, February 26, 2014 – As it aggressively expands its township developments across the country, real estate giant Megaworld announces that the population in its various urban townships is expected to reach at least one million by 2020. Speaking during the 18th Outstanding Filipino Retailers & Shopping Centers of the Year Award by the Philippine Retailers Association (PRA), Megaworld chairman and CEO Dr. Andrew L. Tan revealed its 20 townships across the country will be home to around 600,000 condominium and village residents and 400,000 business process outsourcing (BPO) and office workers. “By 2020, we expect to increase our total population by 150% in all of our urban townships, which will reach at least 1-million,” Dr. Tan announced. At present, Megaworld has around 250,000 residents and 150,000 BPO and office workers in all of its existing townships. The number of BPO workers comprises around 15% of the total BPO population in the country, which now stands at around 1.04 million. Through the years, Megaworld has successfully built malls and commercial centers in each of its townships to primarily cater to the growing communities within its developments. Among its malls and commercial centers include Eastwood Mall, Citywalk 1 & 2 and Cyber & Fashion Mall in Eastwood City; Newport Mall in Newport City; Venice Piazza and Tuscany in McKinley Hill; and Lucky Chinatown in Binondo, Manila, among others. New malls in Uptown Bonifacio and McKinley Hill, both in Fort Bonifacio, are expected to open within the year. “Condominium residents, for example, need not go far to buy groceries and gifts, or even watch movies. BPO workers, on the other hand, need not take public transportation just to buy food or eat in restaurants. In our communities, everything is just within reach,” said Dr. Tan. 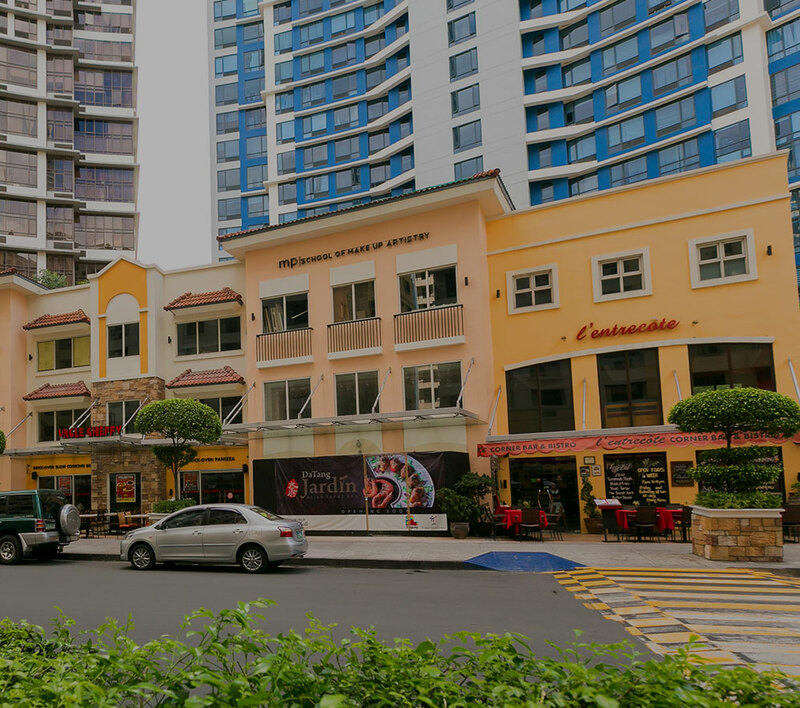 Megaworld started its commercial and retail business when Eastwood City was established in 1999. Recognized as the Philippines’ first urban township and cyberpark, Eastwood City in Bagumbayan, Quezon City is now home to almost 25,000 condominium residents and around 70,000 BPO and office workers. It used to be a 16-hectare township but it expanded its land area last year to meet the growing demand for residential, office and commercial spaces. Today, the township houses more than 500 commercial and retail partners. The company is replicating the LIVE-WORK-PLAY-LEARN model that it pioneered in Eastwood City to other areas around the country. At present, the Megaworld Group, which also includes its subsidiaries Suntrust Properties, Inc., Empire East Land Holdings, Inc. and Global-Estate Resorts, Inc., has integrated urban township developments in Metro Manila, Cavite, Laguna, Batangas, Cebu, Iloilo, and Davao. The group has recently announced it is further expanding in five more areas: two in Luzon, two in the Visayas, and one in Mindanao within the year. “More townships mean more jobs and opportunities. From construction to BPOs, from retail and food to small-and-medium enterprises and transportation, our townships help create economic clusters, which in turn, help boost purchasing power and consumerism among Filipinos,” Dr. Tan added. The company is launching at least 20 new malls and commercial centers in its existing and new townships in the next 5 to 8 years. “These malls and commercial centers will primarily cater to the residential and BPO communities inside our townships,” said Dr. Tan. Last year, Megaworld announced that it is spending P230-billion to develop its various existing townships until 2019. This figure is exclusive of the development costs for the new five townships that the company is launching this year. Recognized for his contribution in “giving retailers premium sites for expansion with ready markets coming from the residential and office components of Megaworld’s developments,” Dr. Tan was given the prestigious PRA President’s Award of the Philippine Retailers Association (PRA) this year. The PRA Board unanimously decided to bestow upon Dr. Tan the title “Pillar of Mixed-Use Developments” as recognition for his pioneering effort in introducing the LIVE-WORK-PLAY-LEARN concept for integrated urban township developments in the Philippines.